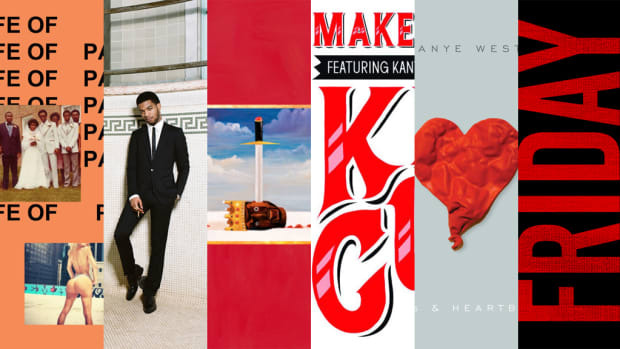 Kid Cudi owes much of his success to his widespread appeal. 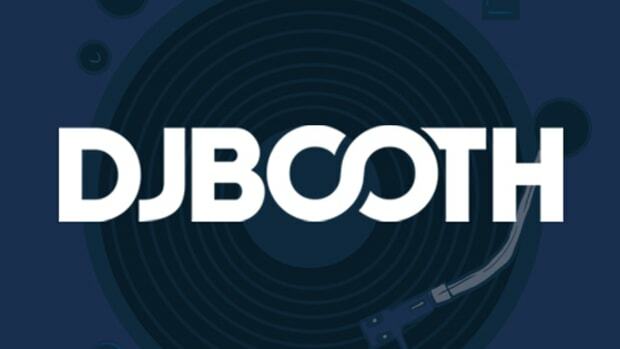 In addition to having hip-hop nation on lock, or at least the stoner portion thereof, Mr. Solo Dolo attracts no shortage of hipsters and electro-heads. 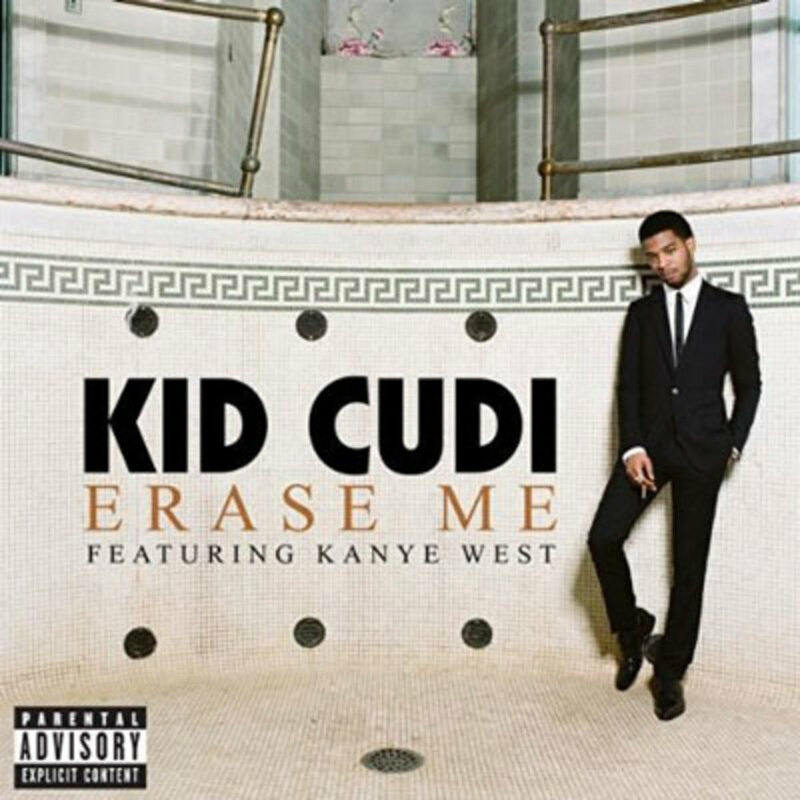 It seems only natural then that Cudi jumps head first into full-on rock territory on his new single Erase Me, a guitar and drums laden track produced by consummate hitmaker Jim Jonsin, who says he sampled a Duran Duran record for the beat, but lord knows I have no idea which one (anyone?). Vocally Cudi doesn’t rap, he doesn’t even do that half-rap/half-sing thing, he just sings, and the results are either off-key in a good kind of way, or just bad (depending on your personal tastes). To keep hip-hop nation engaged Kanye West also puts in an appearance, although I’m not sure rhyming “Maria” with “diarrhea” is exactly his best work. 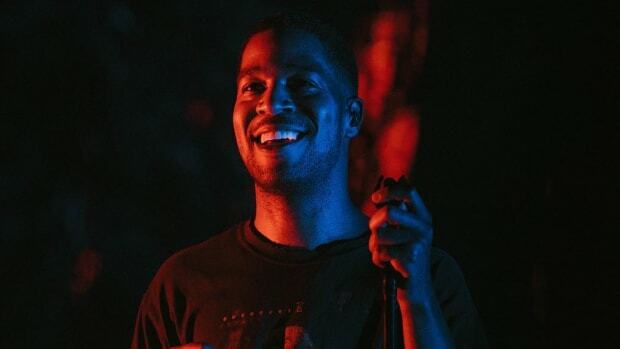 Considering Erase Me and previous offering RevOfEv, we should be prepared for Cudi’s upcoming album Man on the Moon II: The Legend of Mr. Rager to sound like, well, anything when it drops in September.